A fireman is the hero who is the first to respond when a fire breaks out. Firemen do everything from fighting a three-alarm blaze to helping get kitty down out of the tree; many are even trained to provide basic medical care until the ambulance can arrive. You’ll know these brave folks are on the way when you hear the sirens and see a red engine come blazing down the street. Firemen have been portrayed in many movies including Fahrenheit 451 and Backdraft. 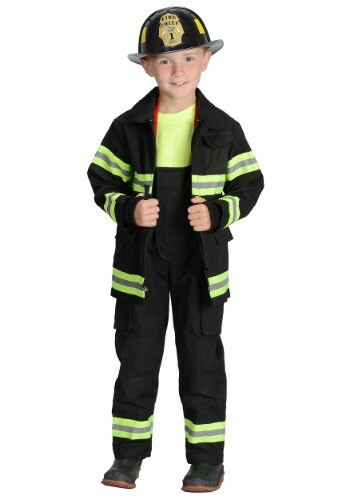 Fireman costumes are available in sizes to fit adults and children. Children will enjoy dressing up in a fireman costume for an occupation day at school or for Halloween. 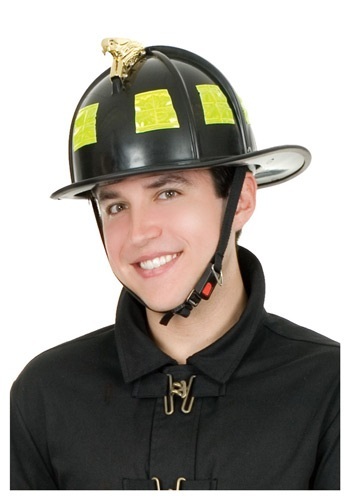 Men’s fireman costumes are typically fashioned as heavy overalls with an overcoat worn on top; the colors can be black, yellow, tan or; red. Heavy work boots and the signature fireman hat are required accessories for a fireman costume. 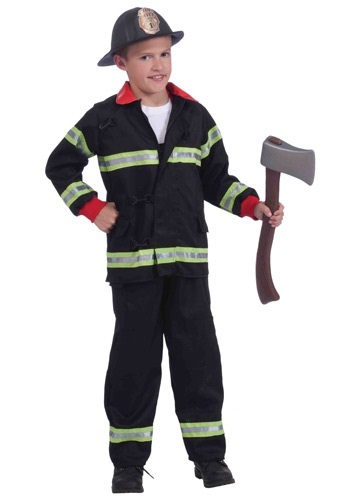 Fun props to bring with your Fireman costume are a toy axe or a plastic extinguisher.